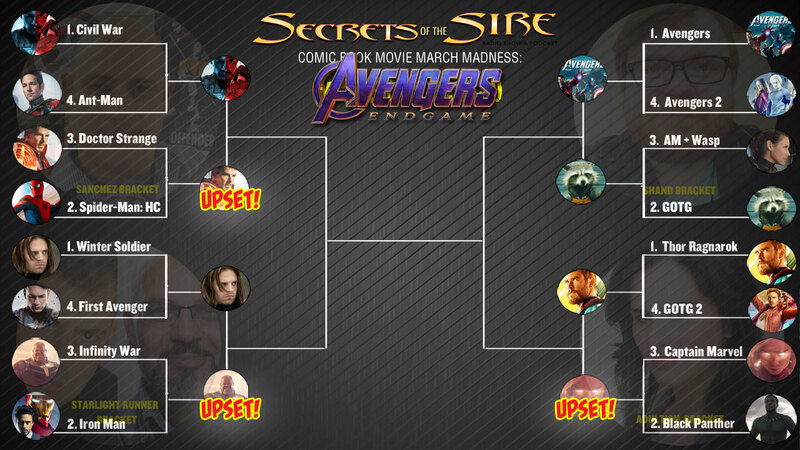 PODCAST | It’s our Avengers Endgame March Madness Round 2: Cap vs Cap, Avengers vs Avengers and … Black Panther Upset? 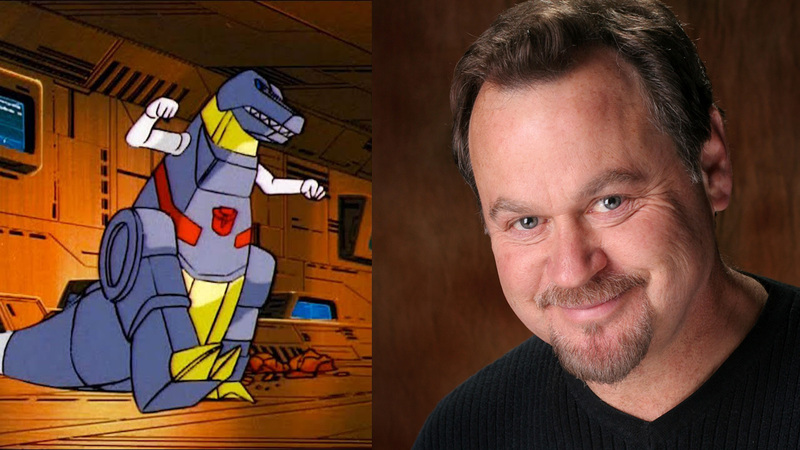 PLUS: It Came From the Radio and Transformers Voice Actor Gregg Berger. from Duckman, Bill Licking from The Angry Beavers, Agent Kay from Men in Black: The Series, The Gromble from Aaahh!!! Real Monsters, Captain Blue from Viewtiful Joe, Eeyore from Kingdom Hearts II, Hunter the Cheetah and Ripto from Spyro The Dragon, and The Thing from Marvel: Ultimate Alliance. 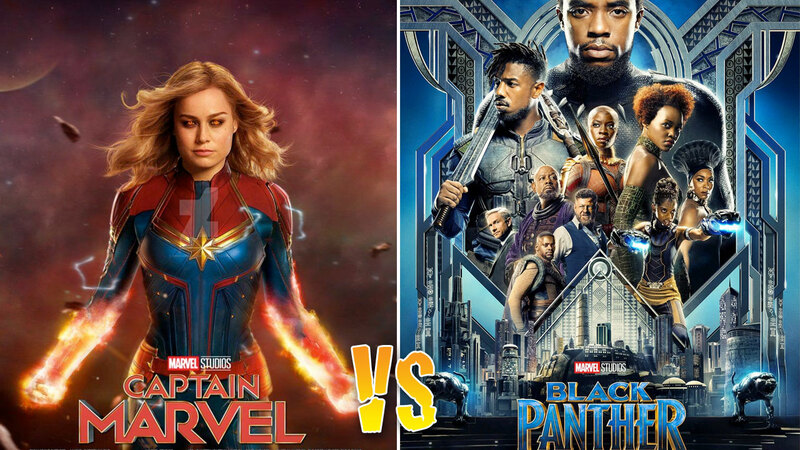 NEXT WEEK: We crown our Final Four winner! PLUS: We welcome best-selling Sci-Fi author Amanda Rose on the show.